Based on the City Hunter animated series, these City Hunter features pack the same action and suspense we have come to expect from Ryo Saeba and his partner Kaori. From street thugs to international crime ring leaders, Ryo takes over where the cops just don’t cut it, trying to maintain safety in the city. And he manages all of this while breaking a fair number of hearts along the way... 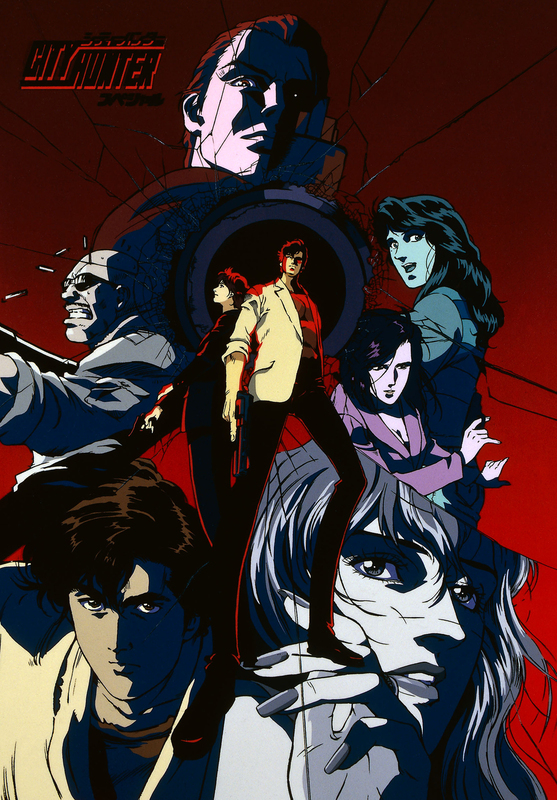 In this TV special, Ryo is accidentally suspected of murder and the incident reported on TV, giving Ryo and Kaori one of their hardest cases to get out of.